Cefaloni Counter Tops will help you to choose the perfect fit for your renovation. We work with your budget to find you the best quality product at the best price. We also sell bathtubs, showers and toilets. 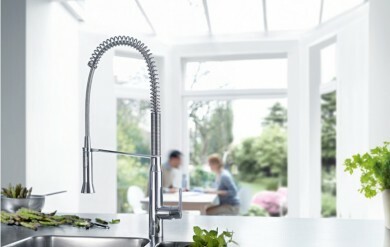 Manufacturers we offer include Grohe, Caroma, Vigo, JSG Oceana, Symmons, Franke Kindred, American Standard, Delta, Edenbath and Maax.